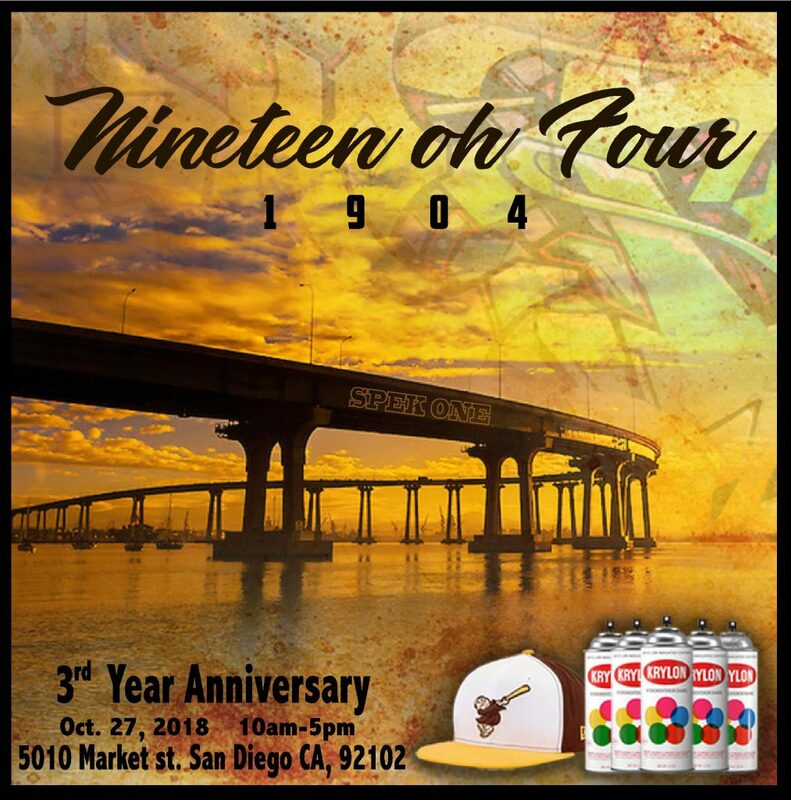 On Oct. 27, Writerz Blok, the graffiti group that turns blighted spaces into art, will be hosting the “Third Annual NOF (Nineteen Oh Four) Reunion” to bring together pioneer graffiti artists and old school writers. These early artists from the ‘70s and ‘80s will gather, paint and welcome today’s artists and the public to join them. For more info., check out Writerz Blok’s Instagram account.